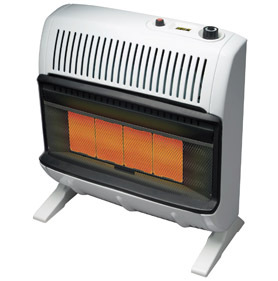 Heats up to 1,000 square feet. easy to read room temperature display. Wall mount or freestanding. 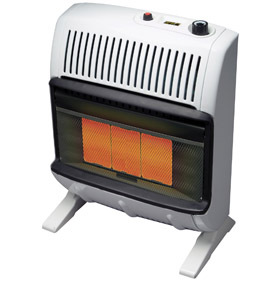 Heats up to 600 square feet. 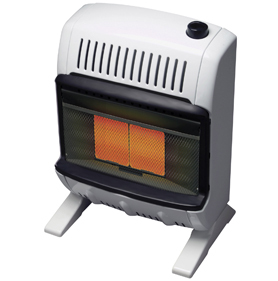 Heats up to 300 square feet.